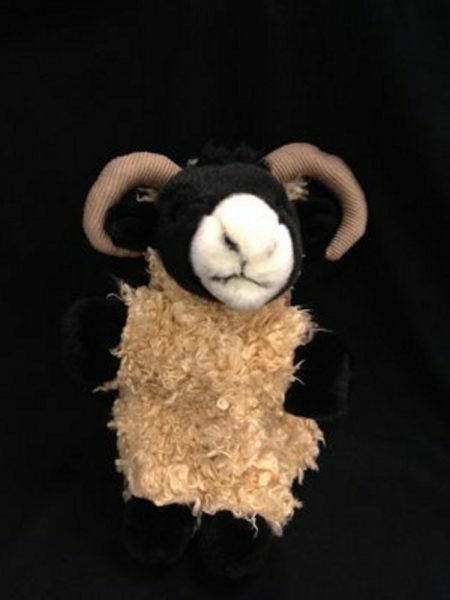 Black Face Sheep Hand Puppet. Approx 12 inches. Handmade.